STAYCATION at The Hotel Portsmouth! 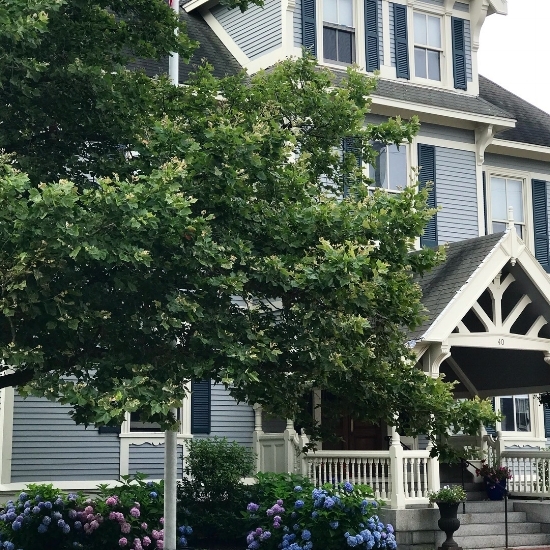 Why do we locals know the secret parking spots, the best beaches for surfing, and the insider “off-the-menu” happy hours, but we don’t really know as much about the hotels, inns, and bed & breakfasts that are important to many people’s visits to our area? 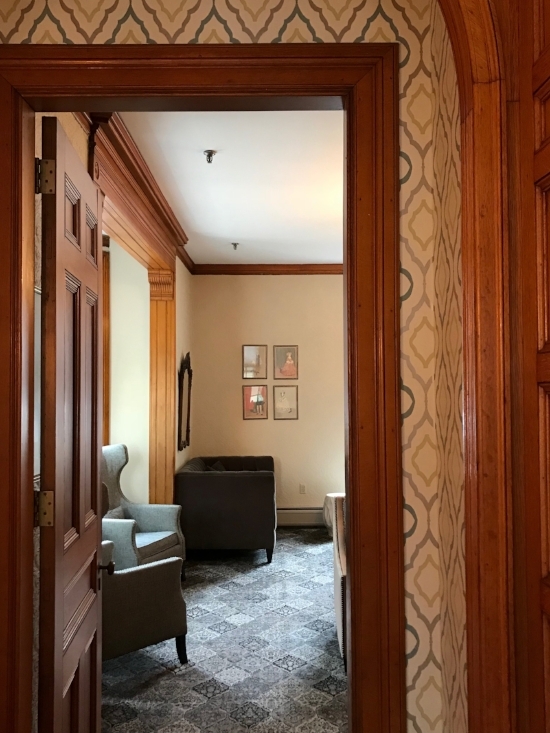 Recently we enjoyed a one-night staycation at The Hotel Portsmouth in the heart of downtown Portsmouth. 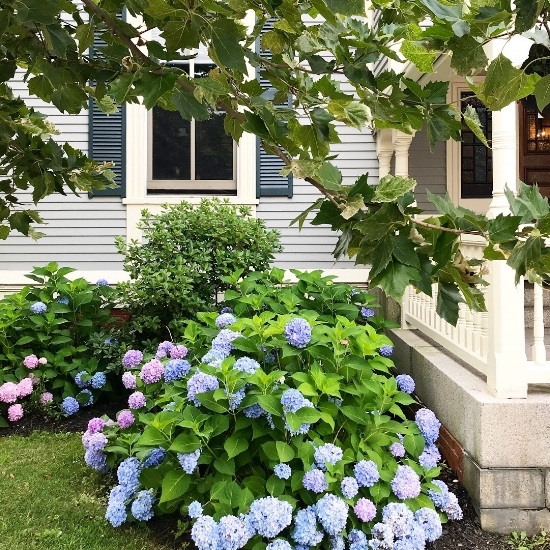 What you can always expect from a Lark Hotel property is a warm welcome, friendly service, and comfy interiors that easily pass the white glove test – the features we most appreciate. 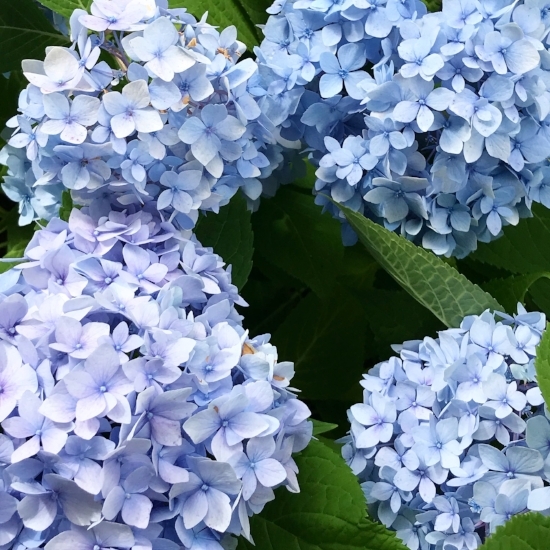 What we particularly love is that each Lark property is unique and curated to its area. 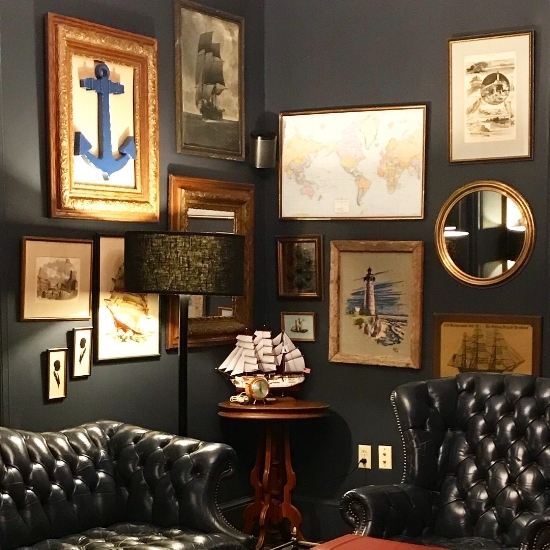 The Hotel Portsmouth cherishes the history of its 135 years in our riverfront city, and gives a nod to its nautical connections without sacrificing comfort or modern amenities. Our favorite nook… Isn’t it dreamy?? Oh yes, and did we mention complimentary breakfast in the morning? Cinnamon coffee cake, mini jars of overnight oats, and yogurt parfaits… Need we say more? 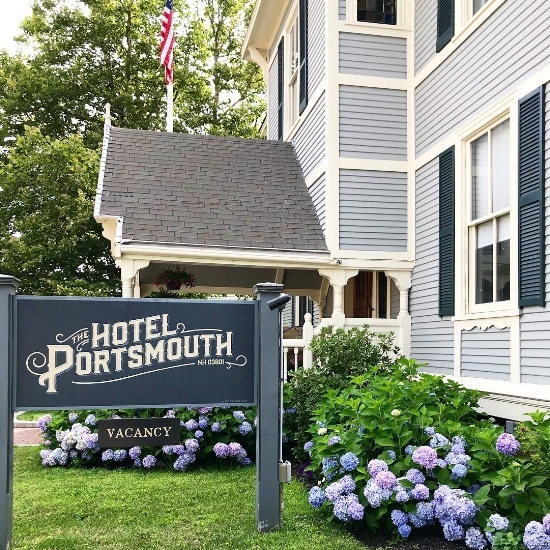 Whether you’re looking for an overnight, or have family and friends in town who need a place to rest their heads, The Hotel Portsmouth is a lovely option that has something for everyone! With affordable prices and complimentary parking on site, it’s kind of… perfect.